"Travelling, like love, expresses the attempt to turn dream into reality..."
We create exclusive Celdes® stores, aspiring to give a different essence to travelling and to continue taking you on a fascinating journey both with your mind and senses. Through our meticulously generated store lay-out, we take our visitors to all the edges of the world, stimulating their five senses at the same time. The journey, however, as far as the design is concerned, was not easy for us. Like another Odysseus with his men, our Design Department put tremendous work and effort, for more than six months, doing their best to listen to the traveller's soul. 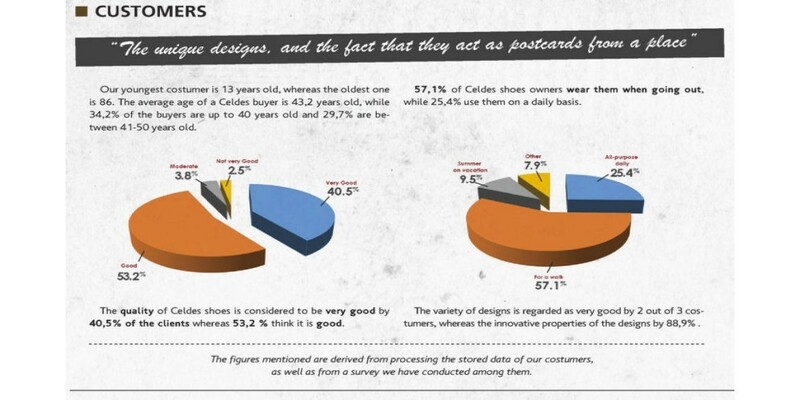 Among numerous designs and store - formats, surpassing difficulties they reached the final Celdes® store format. 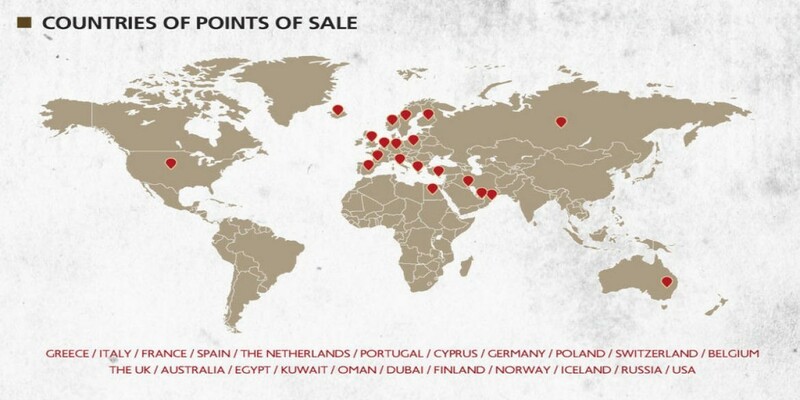 ● To maintain a low setting-up cost, for our exclusive representatives/franchisees. Our hard work paid off and the outcome gratified us to the fullest! A journey in fashion, joy and creativity!! A journey for happy people!! By approaching our store, one can see a postage stamp-shaped shop window. The postage stamp that has carried news, pictures and emotions from one edge of the world to another. By entering our store, the suitcase urges us to run to prepare our luggage for the trip!! The world globe is there to motivate us to choose a destination while the compass will show us the way! 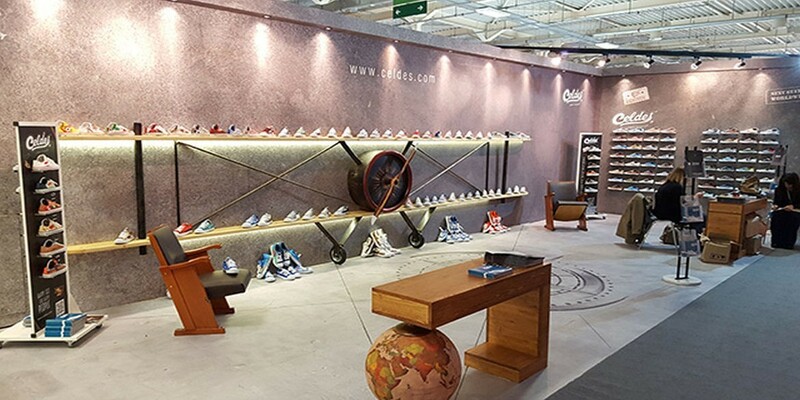 We will pack our suitcase with our beloved Celdes shoes, we will board the plane and setoff together on this unique and fascinating journey!! And, who knows, if we give into the magic of the store, we may find our favourite destination! 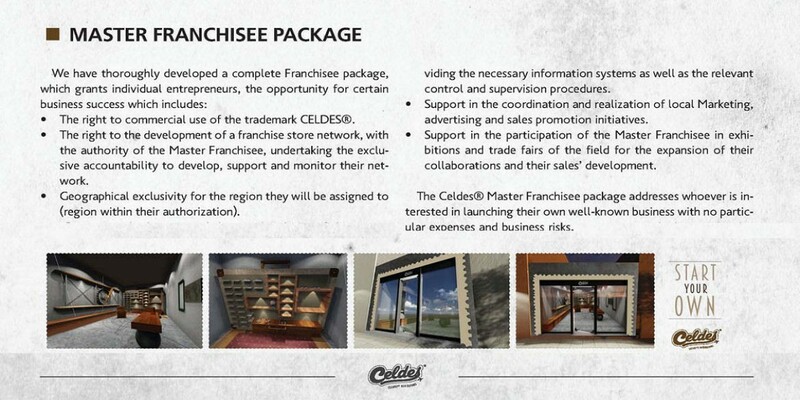 The Celdes® store network is expanding!